How to browse a course? How to purchase the course? How to navigate to the dashboard? 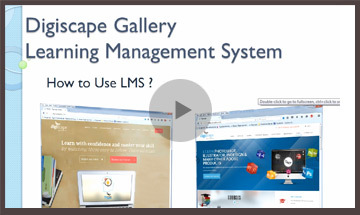 This E-book is a snippet of our Learning Management System and "How to use LMS" videos.